This was extremely interesting to read! thanks a lot for posting! I'm always become very excited when I'm reading about scientific openings...this field for is very unknown like some magic...that why I like to read about different scientific work. 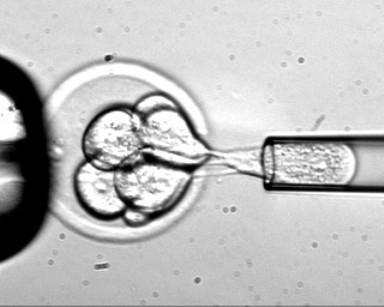 However, I hope also that this new invention won't bring any harm to embryos as it has been said.